The Mississippi Alliance of Tennis Pros exists to facilitate the growth of tennis in Mississippi, and consists of tennis pros and coaches who are committed to excellence through a continued relationship with either the USPTA or PTR, which provide the pros with the resources to improve their knowledge and teaching skill of the "sport of a lifetime." 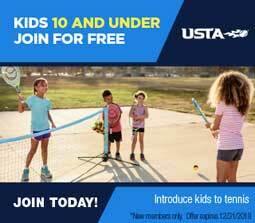 Alliance members must also be current members of the USTA. Information about these professional organizations can be found at www.uspta.org and www.ptrtennis.org. The Alliance is an independent entity and is not directly affiliated with USPTA, PTR, or USTA.